The market for funding of litigation and disputes in the UK came into maturity in 2018. Until recently an unfamiliar concept on this side of the Atlantic, there is growing acceptance of third-party funding as a route for claimants to seek justice, for lawyers to ensure certainty of fee income and to maximize flexibility of working capital. Evidence suggests that funding of claims in the UK breached the £1bn barrier for the first time in 2018 – roughly doubling in size over three years. The uncertainty of Brexit may have put many investment decisions on hold, but trends in litigation and dispute activity suggest an uptick in cases. The non-recourse nature of third-party funding provides certainty to claimants and their lawyers in otherwise unstable times, further boosting demand for such funding. These trends on the ‘demand side’ are echoed on the ‘supply side’, with an increase in litigation funders joining stock markets and receiving substantial commitments from investors who recognise the specialist skills of such organisations. 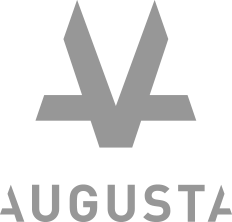 Augusta, for example, raised £150m in 2018, which coupled with its 70 in-house professionals, makes it the largest funding institution in the UK. And all indications are that investment into well-managed funders will continue to increase in 2019, enabling more claims to be pursued with third-party support, at lower costs than were once tenable. These market trends are reflected in our own growth (please see our ‘year in review’ graphic below). Augusta now has the greatest scale in litigation and dispute funding in the UK, with a team of 70 in London alone. And our growth continues. Today we have announced the launch of our Canadian business with an office in Toronto, and our established base in Sydney continues to grow apace. Our international team now numbers 80+ and is set to rise over coming months in our existing markets and other leading financial centres. Our scale gives us the ability to make funding decisions in market-leading timescales, which clients tell us is vital in making decisions about which cases to pursue. Augusta has developed a series of specialist practice groups who are positioned to help fund claims of any size and type. 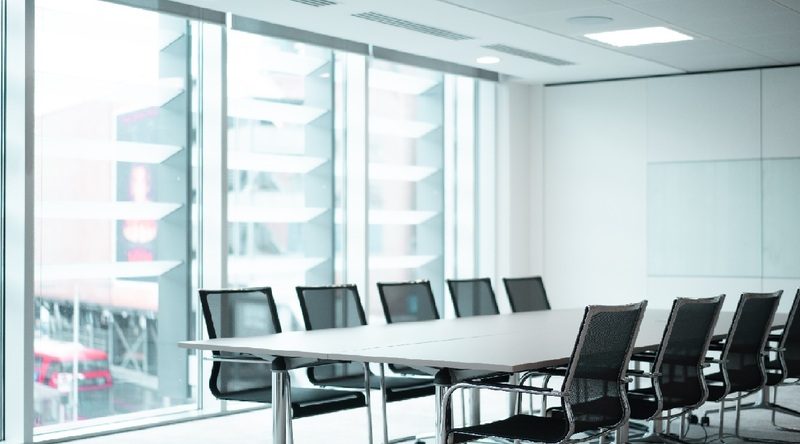 Please get in touch if you would like to speak with one of our specialists in practice areas such as Arbitration, Class Action, Competition, Consumer, Intellectual Property or litigation in the Financial Services or Construction & Energy sectors.